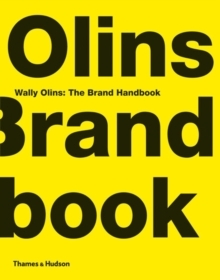 Wally Olins's fascinating book looks at every aspect of the world of branding. 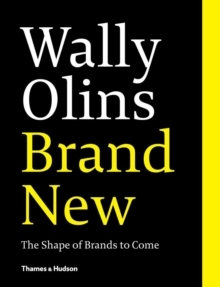 With his customary flair and no-nonsense prose, he analyzes the problems facing today's organizations, criticizes corporate misbehaviour where he finds it, praises those companies who seem to be building and sustaining brands successfully in our brave new world, and predicts the future of branding. 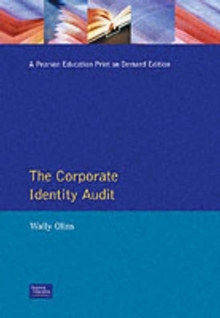 Incisive, invigorating and visionary, this analysis of our fast-evolving global marketplace comes from the guru described by The Financial Times as `the world's leading practitioner of branding and identity'. No one interested in branding, marketing, business or contemporary culture will want to be without it. 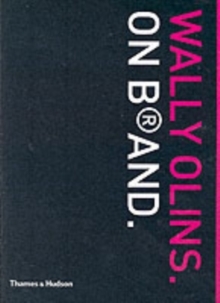 Wally Olins. On B (R)and.